Miss the good old days of being read to in the library? 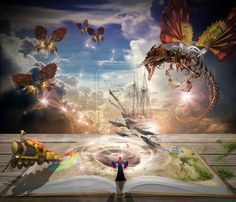 Want to read a great story but don't feel like straining your eyes? Well come to the library Wednesday March 2nd at lunch time and pull up a bean bag, grab a blanket or cushion, and listen to a fantastic story! Be a risk-taker and check-out a book without judging it by its cover! 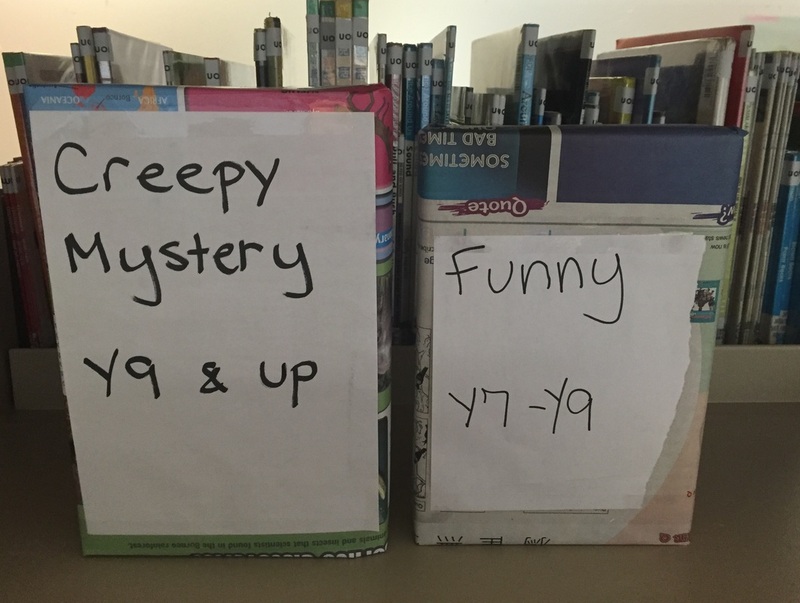 We'll give you the genre and age range, but you won't know the rest until you open it up and read it! 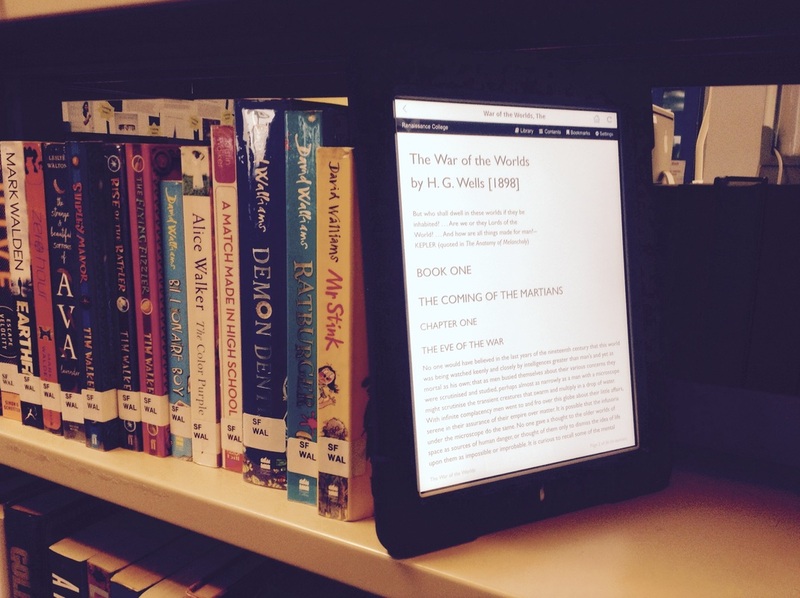 Read one of the library’s eBooks and post it on Twitter or the LIRC Facebook page to enter to win a $25 Kobo eBook Gift card! (can be used on smartphones and tablets with free Kobo app). For eBook Extravaganza I read [Title & Author]. The winner will be announced at the end of Book & Languages Week. Please post by Wednesday March 3rd in order to be entered! 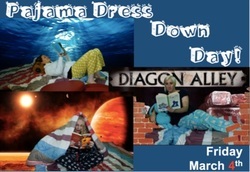 Wear your pajamas Friday March 4th and go under the covers to get comfy with a book! Come to the Secondary Library Monday February 29th and Tuesday March 1st at lunchtime to race a Sphero robotic ball through our library obstacle course! 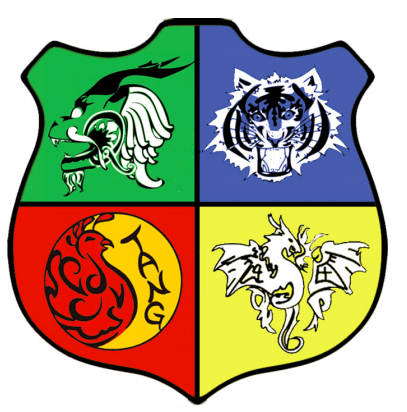 During advisory answer the Book and Language themed quiz questions and gain house points.